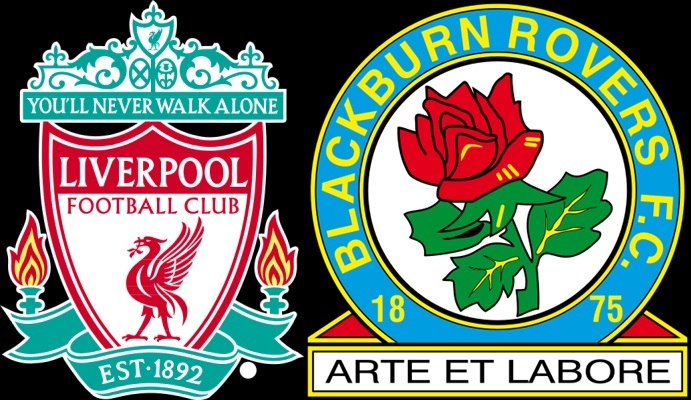 Sunday’s lone FA Cup quarterfinal match features Liverpool playing host to Blackburn Rovers. The narrative surrounding Liverpool’s advance towards the final remains high and facing off against lower league opposition certainly adds to this. Thus far Liverpool’s only home match in the FA Cup resulted in a 0-0 draw against Bolton with their three away games ending with Liverpool 2-1 victors. Much has been made of their recent run of wins. In their last ten matches in all competitions they have 8 wins along with 1 draw and 1 loss. In fact, in their last 27 matches they have only 3 losses along with 16 wins. It is an excellent return and sees them in fantastic form. Their opponents are Blackburn Rovers who sit comfortably in 10th place in the Championship. The FA Cup will be their focus considering that they don’t have much hope of making the playoffs, but also stand little chance of being promoted. Blackburn has already dispatched with two Premier League opponents in defeating Swansea 3-1 and Stoke City 4-1. They have scored at least two goals in their three FA Cup matches taking them up to the quarterfinals. In their last six meetings, all past EPL encounters, Liverpool holds an advantage with 3 wins, 2 draws and 1 Blackburn win. In looking over all of this, it seems there is little choice but to pick Liverpool for the win. They are heavy favorites for a very good reason. In their last seven matches they have failed to score more than one goal twice, both against Besiktas. Blackburn shouldn’t give up hope, however, considering that Liverpool has kept a clean sheet in only half of the last six matches. This should be a rather cagey match and I could certainly see Blackburn holding on for a large part of this match. They are no pushovers and will make it difficult for Liverpool, but ultimately, my prediction is a Liverpool win to advance to Wembley and the Semifinals.